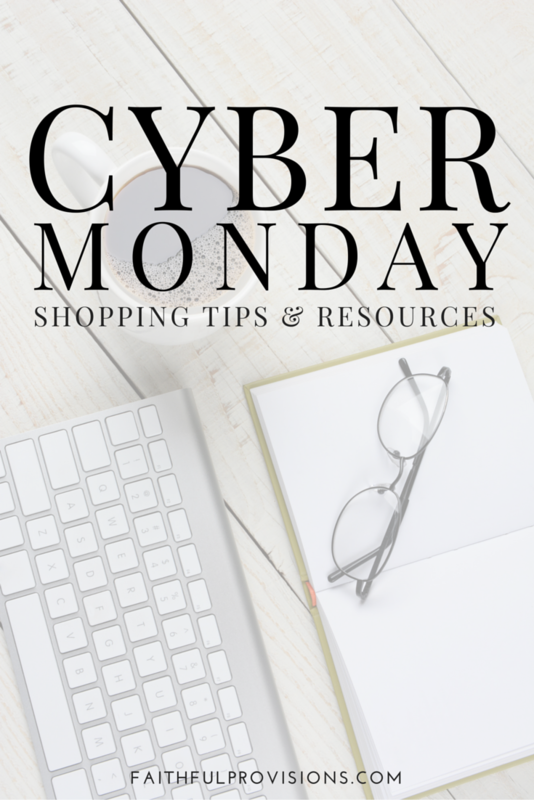 Reward Points – Every year I rack up points on our American Express card, and around November, I cash in on them in the form of gift cards. 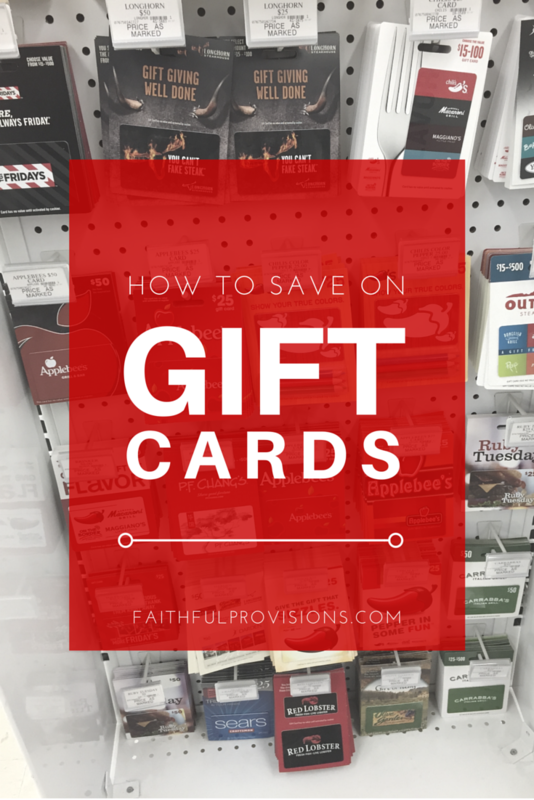 I can usually get some really great gifts cards, to fit everyone in the family for absolutely free! 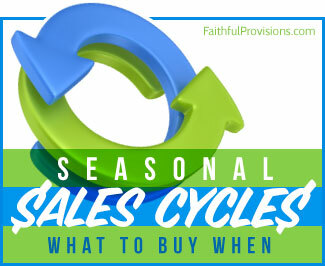 Be sure to check with your credit card company to see what kind of program they have that you could use. Swagbucks – Swagbucks is a search engine where you can earn points for using. 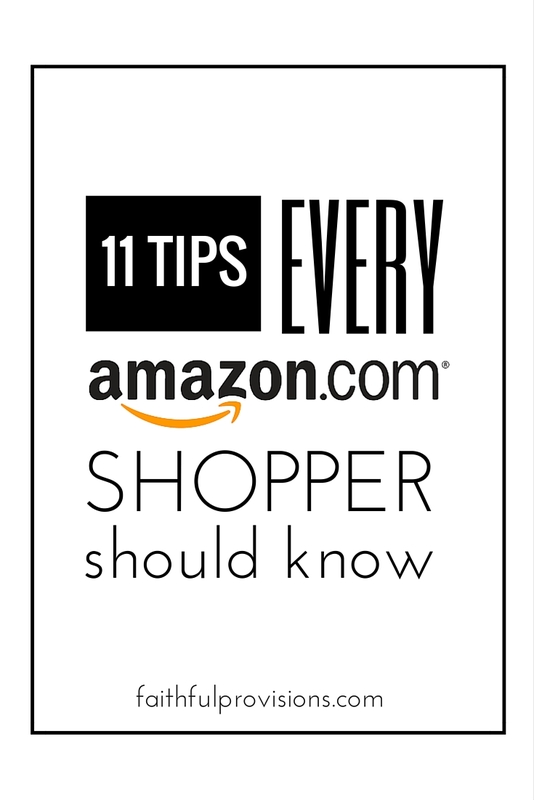 I get Amazon gift cards just by using it as my search engine! 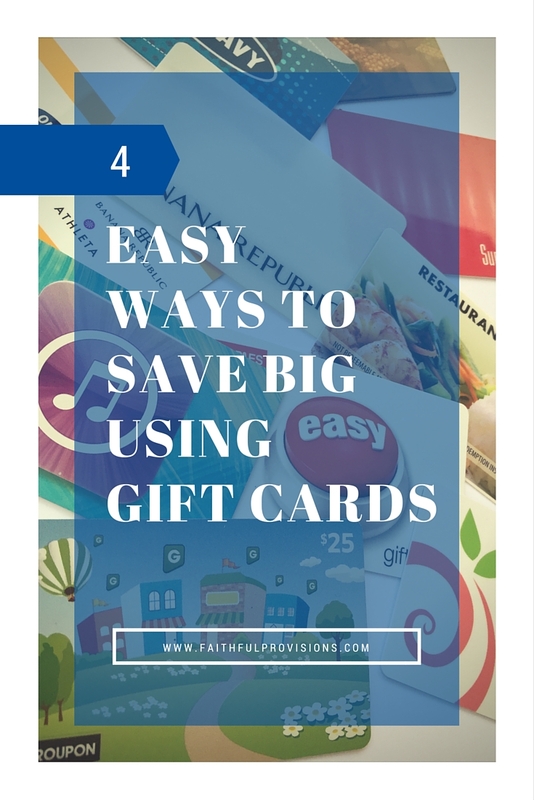 See more about how to cash in on FREE gift cards from Swagbucks here. 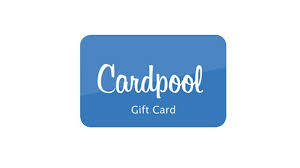 Cardpool – This is a great way to get gift cards for 35% off. Just search and order the gift card you want and it is guaranteed and ships for free. Sign up for CardPool here. There are no fees and no expiration dates on the gift cards, and they guarantee the validity of the card, so there’s no risk involved. It’s a real gift card just like the ones you get from Grandma every year on your birthday. 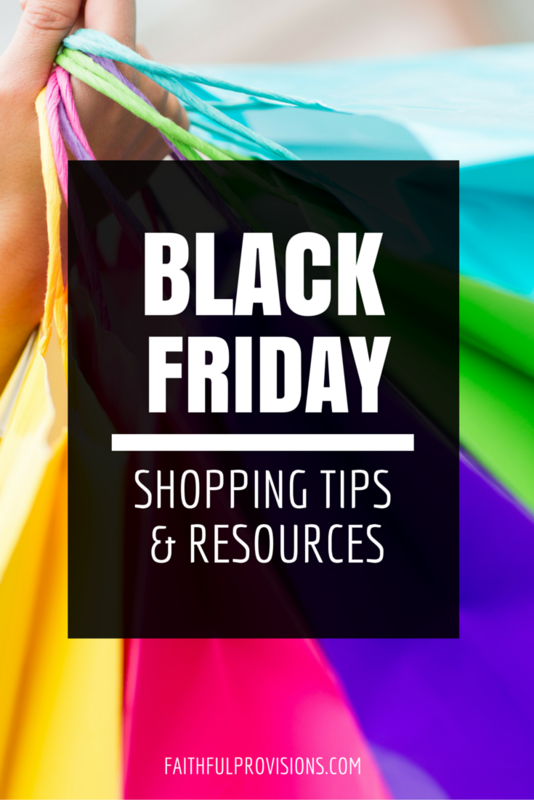 CardCash – This works exactly the same as CardPool, you can buy or sell gift cards online which is a great way to save on your holiday purchases. Sign up for CardCash here.